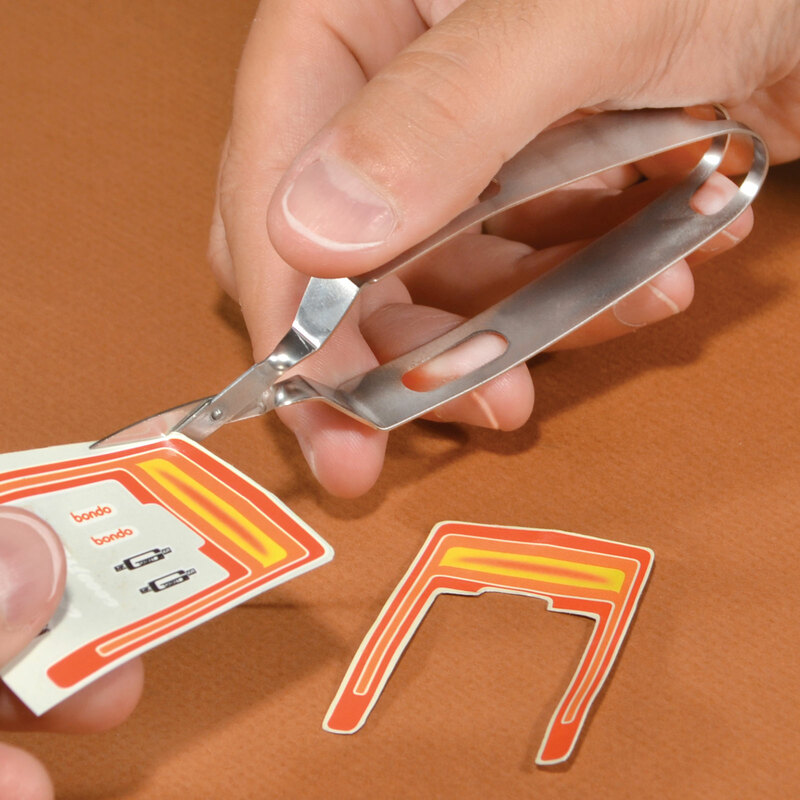 These precision surgical scissors will cut out decals cleaner and closer than anything else you've ever tried. You'll also get exceptional control on dollhouse fabric, ship model rigging line and other miniature projects. Made of high quality 300-series stainless steel with blades that are hand ground under a 10 power scope. Guaranteed for life against corrosion or defects in material and workmanship.